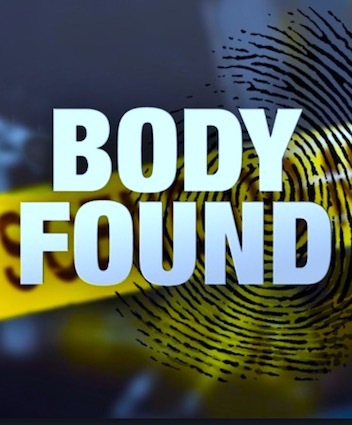 (KTLA/CNN/AZFAMILY) — A body found inside a column of California grocery store, WinCo Foods, could be the remains of a man who was fleeing from authorities. Police said it’s possible the body belongs to a man who ran into the store on Monday — fleeing from deputies after he was suspected of stealing a vehicle. A strong odor led police to the body, which was stuffed inside a stone pillar located just outside the WinCo Foods grocery store in Lancaster. Deputies were called to the scene at 2:40 p.m Saturday. Earlier, in the morning, a manager at the grocery store could smell the odor coming from the pillar, according to Sheriff’s Department Lt. John Corina. Corina said the manager called a plumber, thinking there was some sort of sewage problem there. When the plumber arrived and started to knock away the pillar’s stone, a leg and tennis shoes were visible, he said. Upon investigating the finding, authorities linked it to the carjacking incident earlier in the week. They never got ahold of him, and according to Corina, the rooftop has access to the inside of the stone pillars where the body was found. It’s possible the man fell or climbed into the pillar to hide from law enforcement. “It’s unusual. I’ve never seen anything like this before — somebody inside a column,” Corina said. “Somebody tries to hide from the police and they can’t get out and end up dying in there. “That’s what it looks like anyway,” he said.